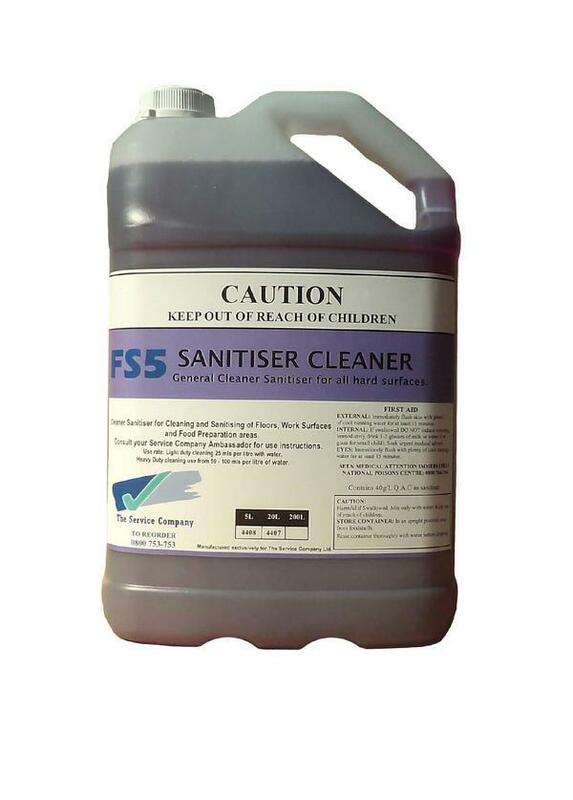 FS5 sanitizer cleaner is suitable for a sanitizer and cleaning floors, work surfaces, and food preparation areas. 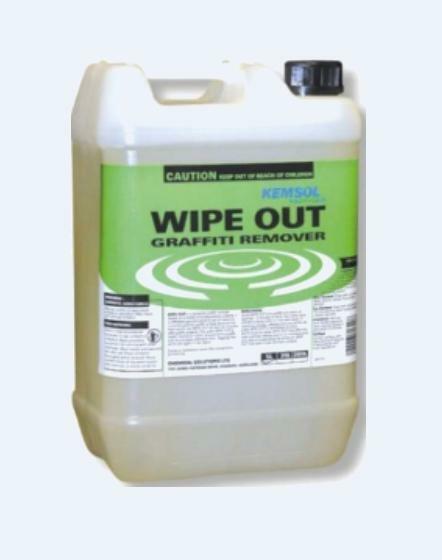 Is effective against current graffiti chemicals. 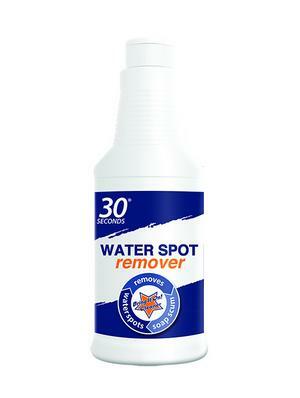 A better chance of 100% removal. 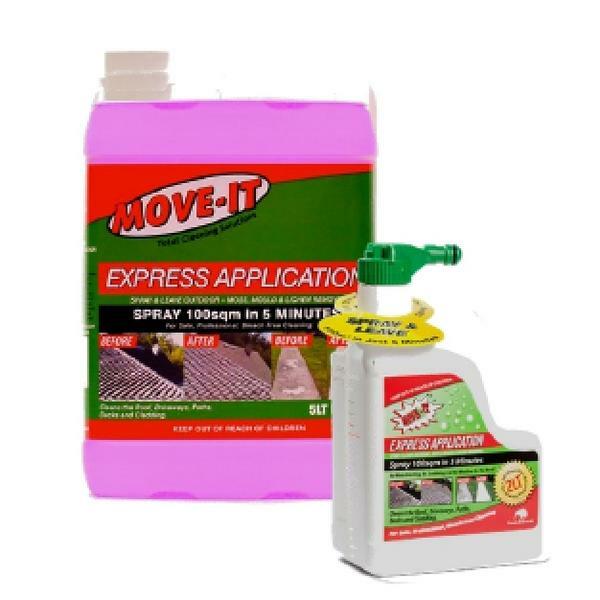 Useful for scuff marks on concrete. 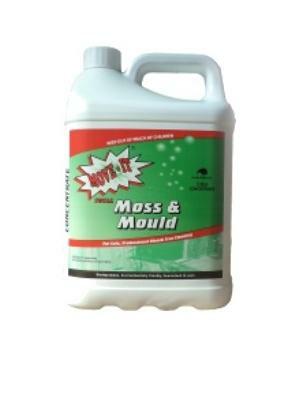 Drains! 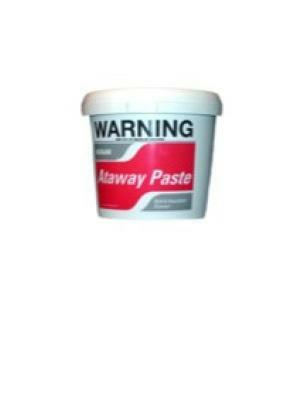 Grease Traps! 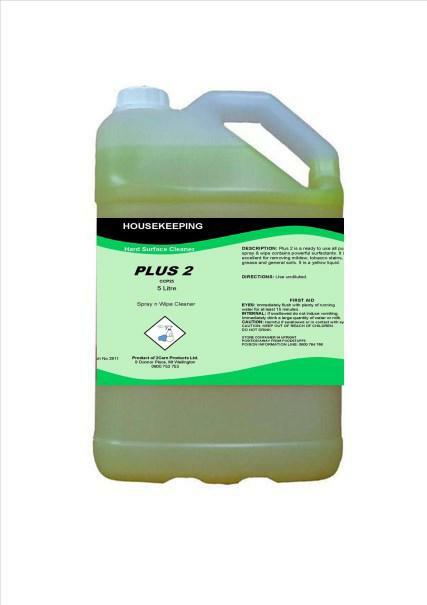 Septic Tanks! 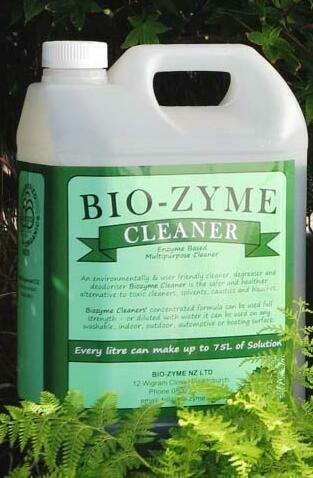 An evironmentally and user friendly cleaner, degreaser and deodoriser. 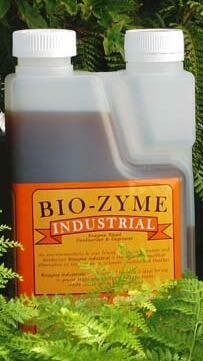 Biozyme Industrial is the safer and healthier alternative to toxic cleaners, solvents, caustics and bleach-es. 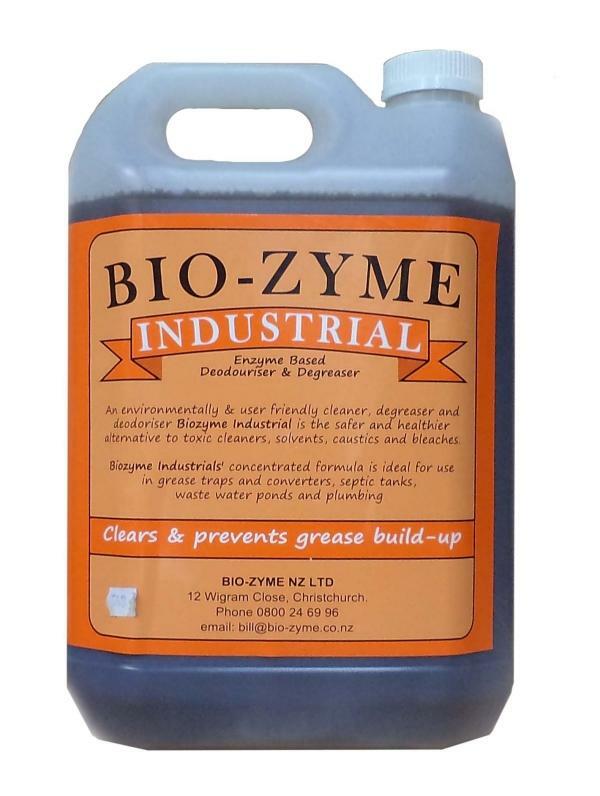 Biozyme Industrials concentrated formula is ideal for use in grease traps and converters, septic tanks, waste water ponds and plumbing. 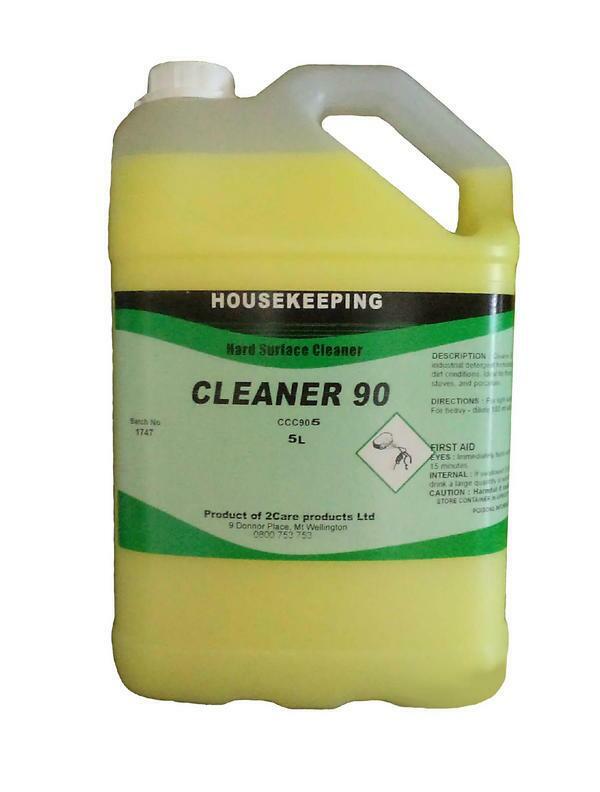 Cleaner 90 is a powerful ammonia cleaner boosted industrial detergent formulated to tackle the toughest grease and dirt conditions ideal for floors, walls, sinks, showers, benchtops, stoves and porcelain. 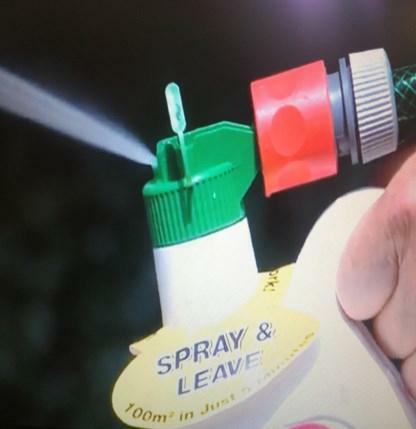 Amazing spray on & walk away product! 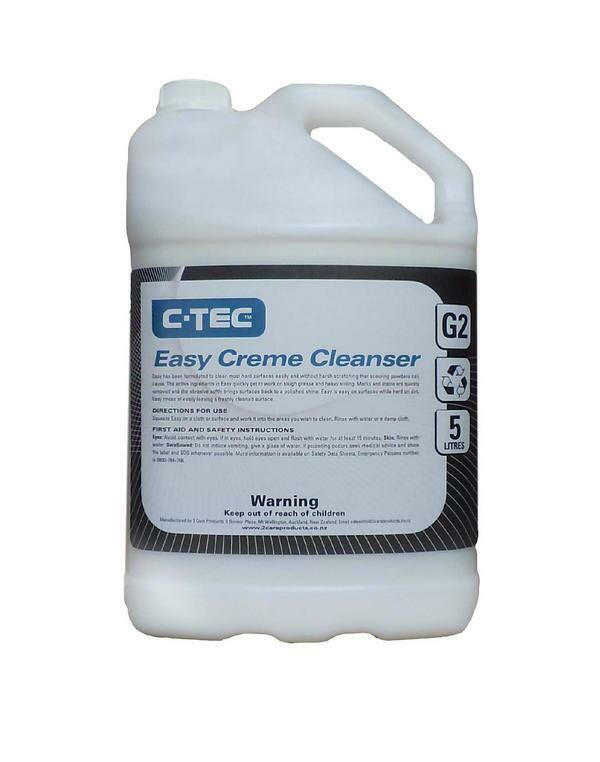 C-TEC Easy crème has been specially formulated to clean a wide range of surfaces without the harsh scratching some scouring powders can cause the active ingredients quickly penetrate soils and grease while the mild abrasive gently polishes the surface, leaving a shine. 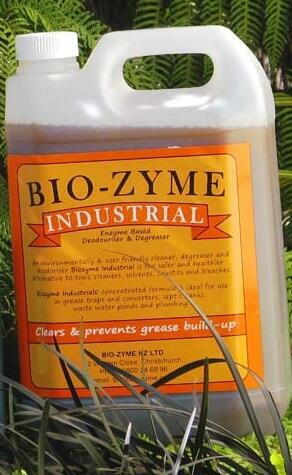 The formulation also contains an emollient which will aid in preventing dry hands even after long periods of use. 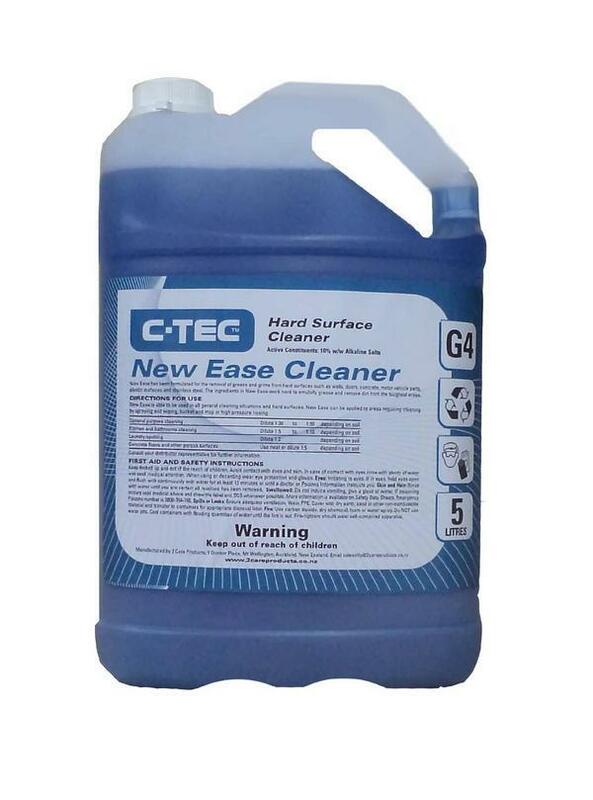 EASY is easy on hands, easy on surface, and easy rinsing. 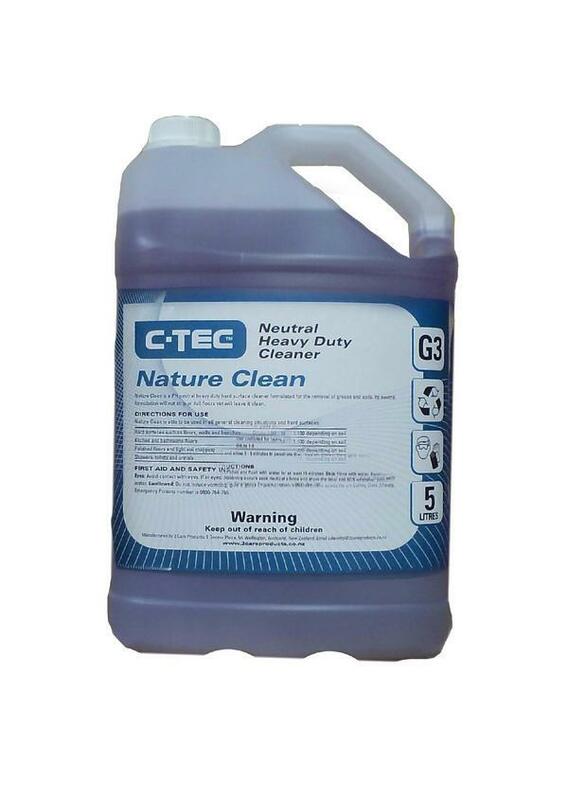 CTEC Nature Clean is a revolutionary pH neutral surface cleaner that is specifically formulated to be tough on grease & grime yet kind to the environment. 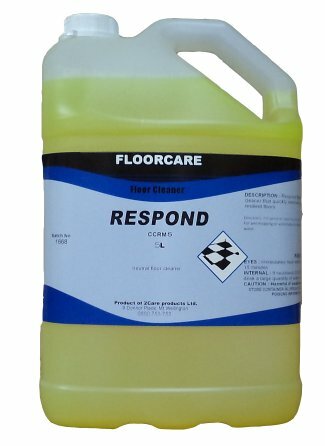 Nature Clean is the ideal way to effectively clean walls and floors, kitchens, toilet bowls andurinals, showers, baths, basins and tiles. 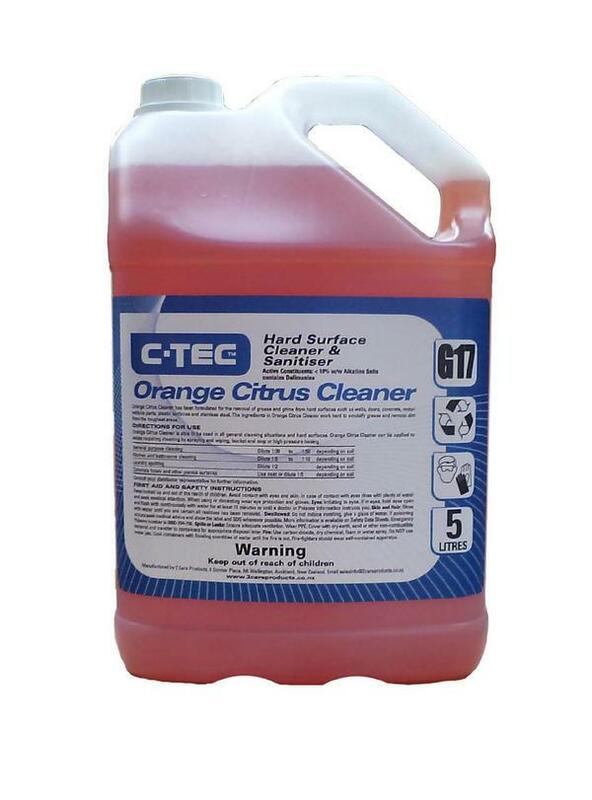 C-Tec Orange Citrus Cleaner has been formulated for the removal of grease and grime from hard surfaces such as walls, doors, concrete, motor vehicle parts, plastic surfaces, and stainless steel. 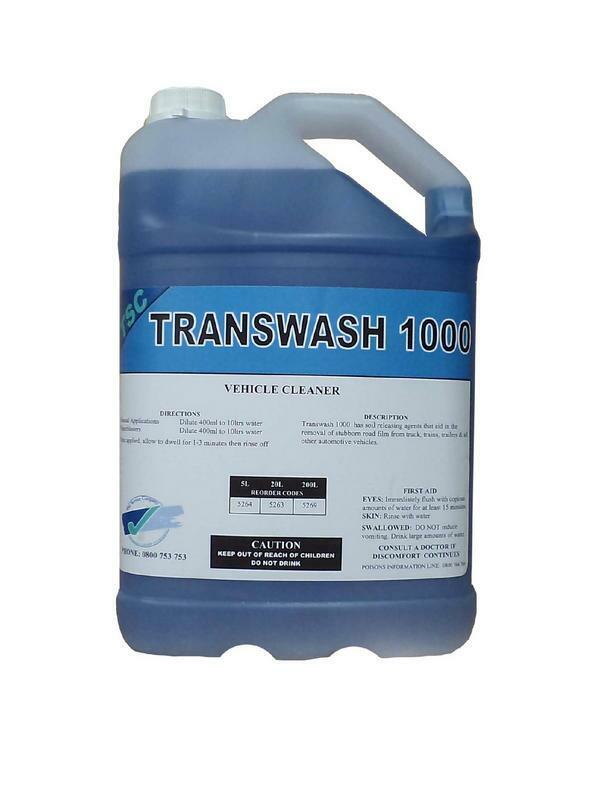 The ingredients in Orange citrus cleaner work hard to emulsify grease and remove dirt from the toughest areas. 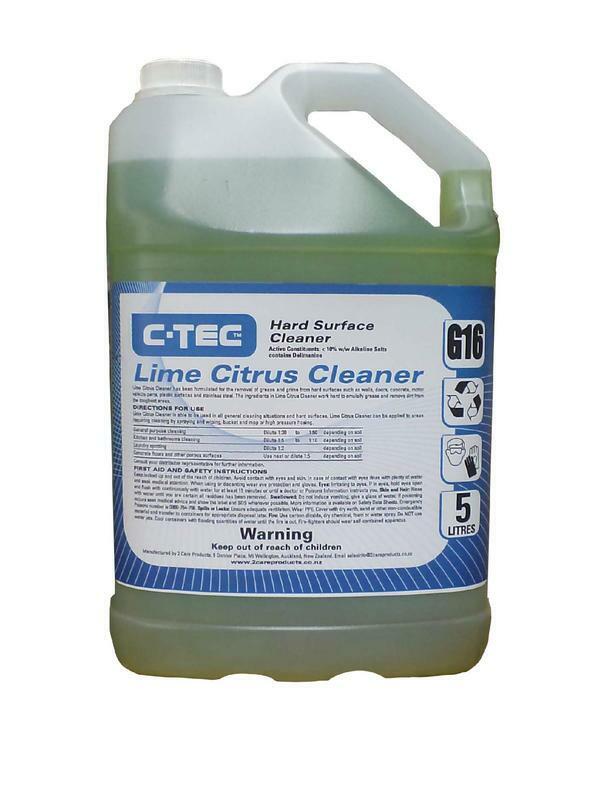 C-Tec Lime Citrus Cleaner has been formulated for the removal of grease and grime from hard surfaces such as walls, doors, concrete, motor vehicle parts, plastic surfaces, and stainless steel. 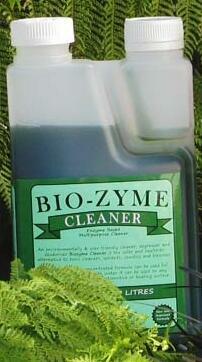 The ingredients in lime citrus cleaner work hard to emulsify grease and remove dirt from the toughest areas.